DETAILS Fascinate the crowd with La Femme 20076. 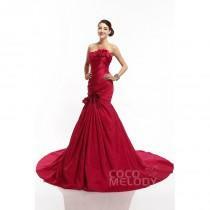 This exquisite evening gown features a strapless and sweetheart neckline. 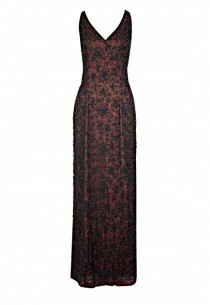 Contrasting floral lace covers the bust and spreads down the fitted gown. Exposing your flawless skin is the straight mid-back. 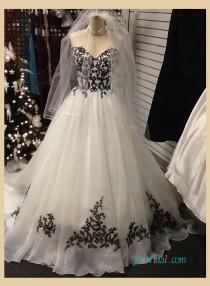 Unique black lace with organza ball gown bridal dress,sweetheart neckline with black lace appliqued pleated organza ball gown bottom with black lace accented,zipper up closure,chapel train. 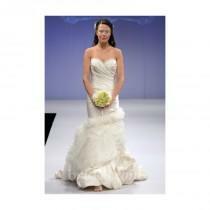 Casual sweetheart neckline tulle a line bridal wedding gown,Tulle ruched bodice with beaded lace appliqued,flowy tulle bottom with lace details,zipper up closure,sweep train. 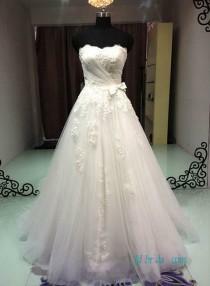 Stunning beading sweetheart neckline tiered ball gown bridal dress,sweetheart neckline with lace overlay bodice,beading detailed the neckline and waistline,full layered organza bottom,zipper up closure,chapel train. ALYCE PARIS SHORT PROM DRESS 4344 Fabric: Sequins This striking strapless slim fit short cocktail or prom dress has a sweetheart neckline and ruched bodice adorned with crystal beading and sequins from top to bottom. When I ordered this dress I was definitely a little concerned by the one-size-fits-all aspect, but after viewing photos of other girls in the dress (and thanks to their reviews!) I decided to go for it. 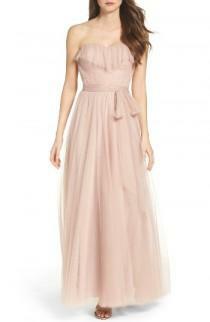 DETAILS This kind of Perfect bridesmaid dresses features its strapless design. 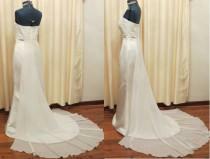 There are Sash decorated around the body of the dress.The real goods will be 95% matched with the photo. 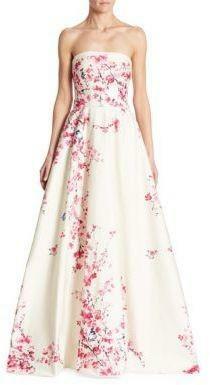 Style 1803 Embroidery on organza. 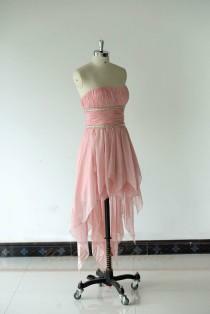 Ruffled skirt with beaded detail at waistline. Sizes Available: 2-28. Available in three different lengths: 55", 58", and 61"